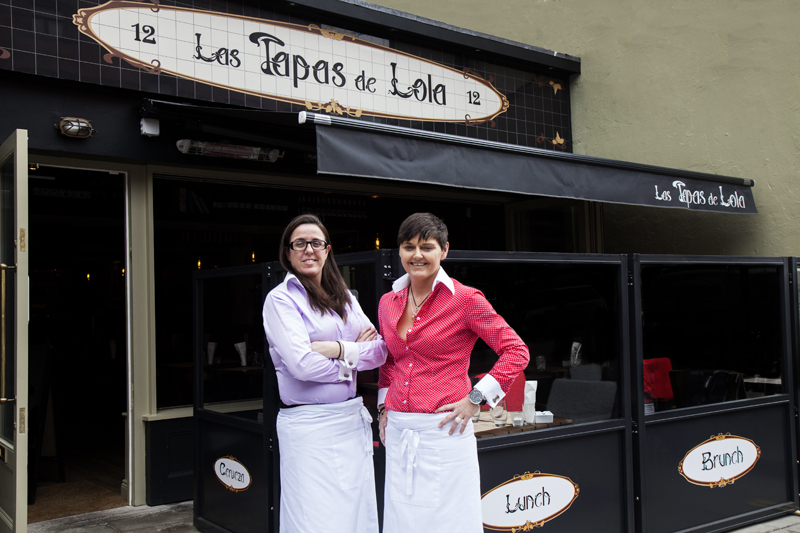 I’m about 4 months behind everyone else in visiting Las Tapas de Lola but better late than never!! It’s been on my “To Go” list for months but circumstances have always just had me in a different part of town. So last weekend myself and a friend decided we wanted to get our tapas on and managed to book a table in the Wexford Street restaurant.